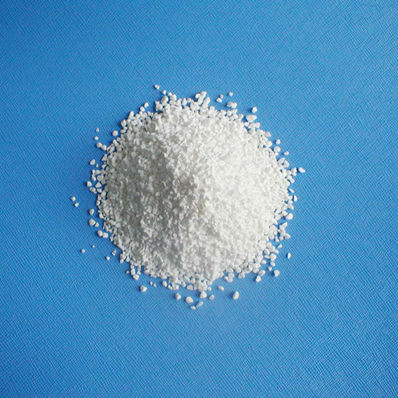 Sodium dichloroisocyanurate mainly used as a disfectant,to disinfect drinking water, industrial water, dishware, swimming pools, livestock, poultry and fish. Available for net weight 25kg and 50kg plastic drum or fiber drum, 25kg plastic knitting bag and 1000kg big bag.Keep dry, out of sunlight and rain. Avoid its contact with nitrogenous compounds, strong acids, strong alkali and strong reducing agents.